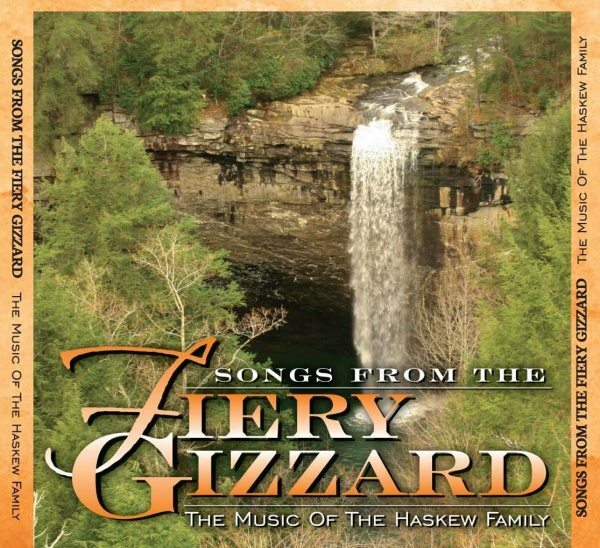 Songs From the Fiery Gizzard- The Music of the Haskew Family was named 2015 National Classic Folk CD of the Year by the Rural Roots Music Commission at the 40th annual National Traditional Country & Folk Music Association festival on September 5, 2015 in LeMars, IA. Cumberland Trio member Jerre Haskew was also given a Lifetime Achievement Award. The 23 song 2 disc CD was released on April 15, 2015 to rave media reviews. 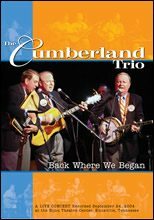 All songs were written or co-written by Jerre and Barbara Haskew and sung by them, their daughter Holly Haskew Tambling and granddaughter Sarah Richmond McMullen. The CD can be purchased- download or hard copy- at the indie music megastore CDBaby at http://www.cdbaby.com/cd/thehaskewfamily . Songs can be sampled on this great site in their entirety and the liner notes and several reviews are available as well. 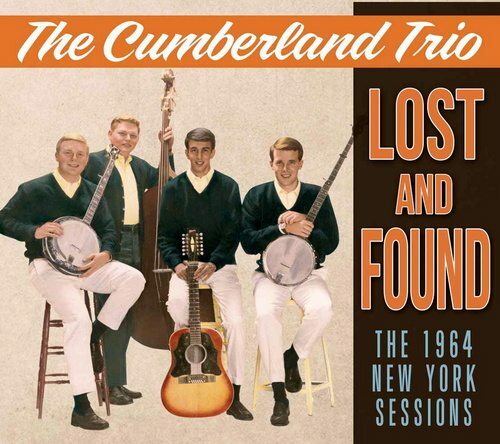 Cumberland Trio members Tom Kilpatrick, Andy Garverick and Jim Shuptrine made significant contributions to this project which in essence is the scrapbook of the Haskew family in song and family pictures over 50 years. 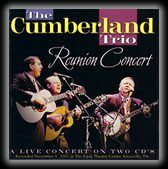 The album was debuted on air on April 23, 2015 on famed folk and jazz station WICN-FM in Worcester, MA on renowned folk historian Nick Noble’s award winning Folk Revival. Nick devoted an entire four hour show to the album playing all 23 songs and interviewing Jerre and Barbara live on air in studio as well as producer Mike Headrick, daughter Holly Haskew Tambling, granddaughter Sarah Richmond McMullen, dobro and fiddle maestro Lou Wamp and harmony vocalist Michelle Young via telephone. There were documents listeners all over New England as well as 26 other states and six foreign countries vis live stream. It was one of the largest audiences in Folk Revival’s long and distinguished history. The album is also receiving heavy airplay on folk and country music radio stations in The USA and Canada and around the world via RadioDirectX in Toronto, Canada.